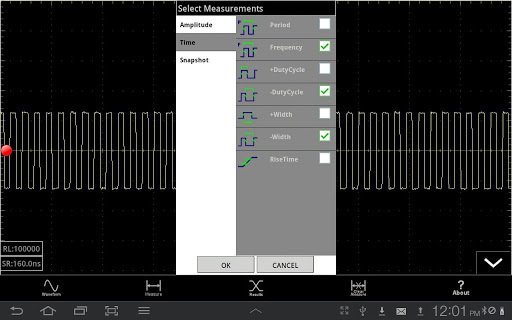 Tektronix, the world's leading manufacturer of oscilloscopes, recently announced the release of three new oscilloscope applications for use on Android smartphones. 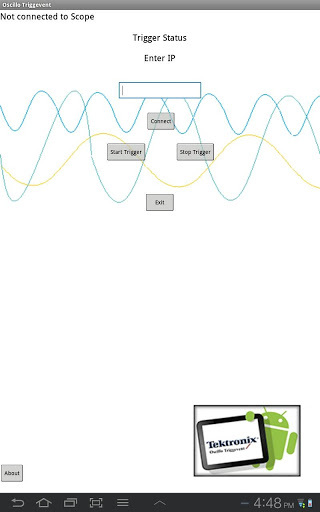 The free apps, available now on the Google Play store, allow users to remotely control and monitor their oscilloscopes or view and analyze waveforms on the go. 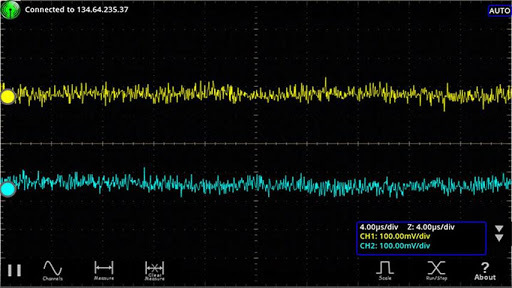 "With these applications, we are taking advantage of overwhelming popularity of smartphones and tablets within the engineering community to give our customers more flexibility and convenience in the way they use their oscilloscopes," said Mike Flaherty, general manager, Oscilloscopes, Tektronix. "In today's world, engineers are often tasked with multiple projects and no longer have the luxury to sit at the engineering bench all day. These first applications point the way to a full set of apps that will help engineers and technicians stay productive while on the road, during meetings or waiting in line at the supermarket. We see significant opportunities with mobility to help our customers improve their day-to-day productivity."